A refuge for every woman who wants to look her best. 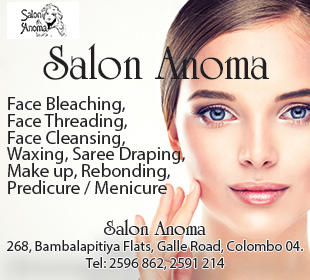 Whether it’s for a family gathering, wedding or major event, a good beauty salon is worth knowing about. 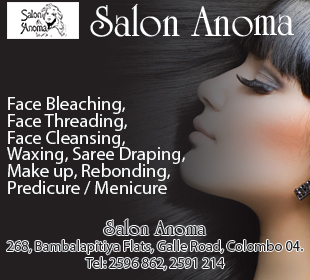 It’s the beautician who can make you look great as much as the products used. Find the right local salon for you from our listing.